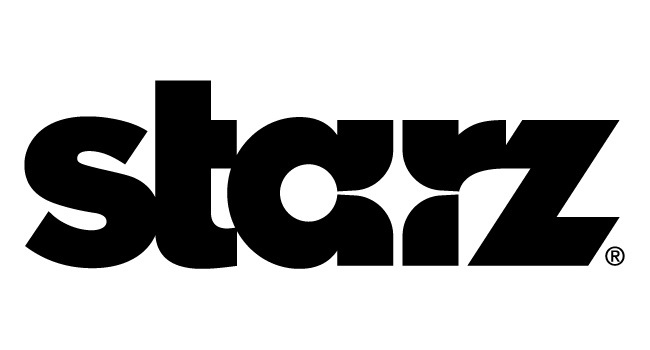 Starz Entertainment today unveiled a $25 million brand and marketing initiative that will include a new logo, a new on-air look and an integrated advertising campaign on-air and online. The aim of the campaign is to drive home the company’s passion to bring the best entertainment experience to its viewers with a variety of different programming across multiple Starz delivery platforms. The „Are You Ready?“ year-long brand campaign is the company’s largest long-term brand investment since 2002. The new identity runs across the six Starz standard definition and the four HD channels. The new logo and tag line will roll out in on-air image, cross channel spots, trade marketing, national broadcast, cable television and online campaigns. The „Are You Ready?“ brand campaign concept was designed to create anticipation for the magic that happens when a viewer turns on Starz to experience the channels‘ content which includes compelling original programming, a robust selection of first-run movies, and premium movies on the Starz channels and platforms. These platforms include Starz On Demand, Starz HD On Demand and Starz Play. Starz‘ bold new logo will debut on-air in image spots Wednesday, April 2. A series of five 30-second television spots will launch Monday, April 7 on syndicated entertainment programming, network late night programming and on various cable networks, followed by an online campaign that will premiere Monday, April 14 with various sponsorships on each site. In September, Starz Entertainment will premiere its first original drama series, „Crash,“ based on the Academy Award(R)-winning feature film. The production team includes key members of the Oscar(R)-winning theatrical production, including the film’s director, co-writer and producer Paul Haggis, co-writer and producer Bobby Moresco, producer Bob Yari, producer Don Cheadle, producer Mark R. Harris and executive producer Tom Nunan. Glen Mazzara („Life“) is the showrunner for the series. In January, Starz launched its first two original half-hour comedy series „Head Case“ and „Hollywood Residential.“ „Head Case“ stars Alexandra Wentworth. „Hollywood Residential“ stars Adam Paul and is executive produced by Cheryl Hines. Starz‘ programming content remains strongly committed to movies. The network’s upcoming lineup include such big hit movies as No Country for Old Men, Spider-Man(TM)3, Ratatouille, Superbad, Pirates of the Caribbean: At World’s End and others. In addition, Starz is the exclusive provider of first-run films from leading Hollywood studios, including Walt Disney Pictures, Sony Pictures, Columbia Pictures, Overture Films, Revolution Studios, Miramax Films, Touchstone Pictures, Hollywood Pictures, Disney-Pixar and Tri-Star. The national broadcast and online campaign was developed by kirshenbaum bond + partners. Troika Design Group developed the company’s new on air look. Darwin, in partnership with Design & Image Communications, created the new brand identity and logo.